Westwork has installed and maintained drywall and plaster for customers across Oak Park, River Forest, and Forest Park for over thirty years. 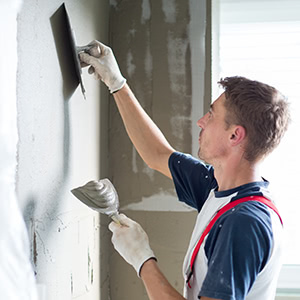 Our team of experienced professionals have worked on thousands of buildings and can work with any type of drywall or plaster, for walls that are straight, smooth, and well-prepared for an immaculate coat of paint. We offer competitive prices, quick turnarounds, free estimates, and a friendly staff performing dependable work. See why thousands of satisfied customers rely on Westwork’s five‐star service: request your free quote today! With the number of beautiful, old homes in Oak Park and the surrounding areas, it’s no surprise that many houses still have plaster walls and ceilings. Yet, as plaster has largely been replaced by drywall in new construction, it can be hard to find reliable work. 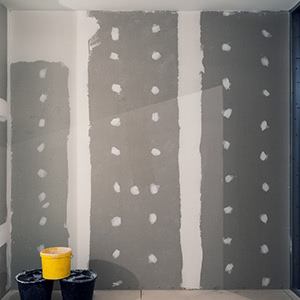 Our team of professional plasterers has over 30 years of experience with a wide array of plastering jobs. Let us give your home the professional treatment it deserves. 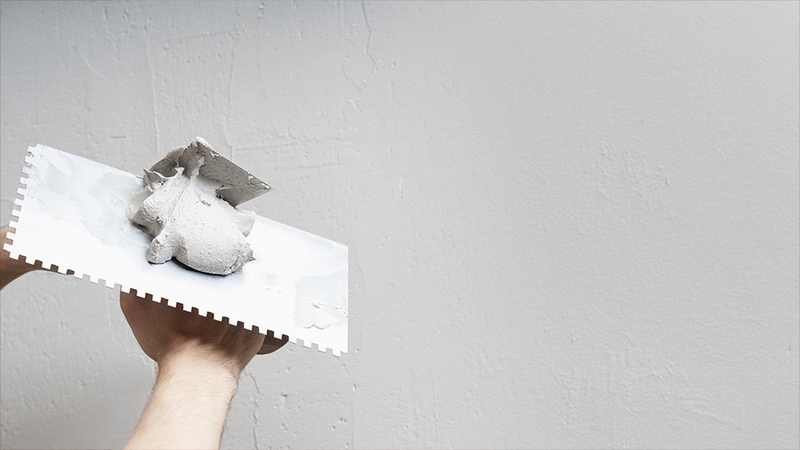 Westwork is always ready to install and repair your drywall, whether it’s one room or an entire building. But we know that for those small drywall repairs, hiring a professional can be intimidating and expensive. You don’t need to do it yourself — with our free estimates and competitive rates, you can get professional quality and durability at a fair price. Working with Westwork Painting and Decorating was a pleasure. We needed the ceiling in our tandem redone because we had water damage. Westwork's team did a wonderful job. They cut no corners and worked with precision and diligence for two days. The end result is great: the room looks better than ever. Everything we bargained for was delivered and better: The team showed up on time, were courteous and knowledgeable, listened to excellent music while working, and left the place immaculately clean. The ceiling looks great as does the painting they did. I have never been so happy with a job badly needed. Request your free quote today! Fill out this form and we’ll get back to you as soon as possible. All fields are required.